To protect your personal data, should Washington state restrict facial recognition and adopt European-style privacy laws? 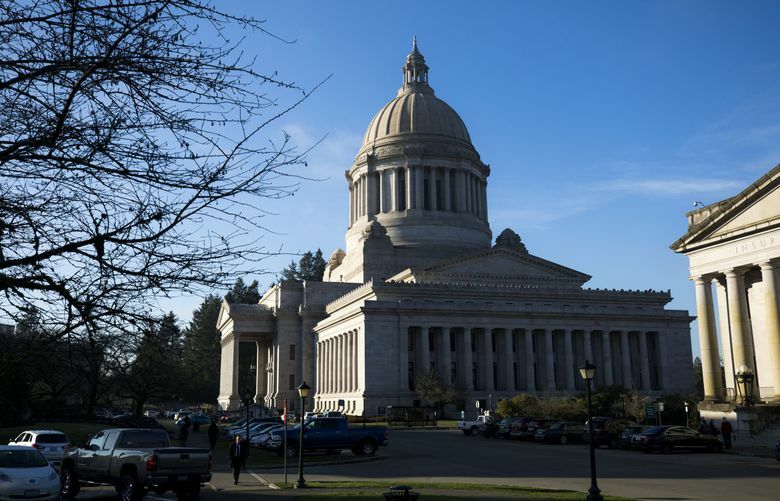 Washington legislators are introducing bills to allow people to correct or delete personal information held by companies, restrict the use of facial recognition and force data brokers to register with the state. OLYMPIA — Washington lawmakers have introduced a series of bills that would bring European-style privacy and transparency regulations to how personal data is collected, analyzed or sold by companies and the government. “My members are looking for stability, predictably and consistency, so that they can comply,” said Johnson, who described his association as businesses with predominantly 50 or fewer employers.